After a serious family illness, Sian turned what had been an interest in food, lifestyle and the impact on health, into a career move. At that point, over 15 years ago, Sian quit being an accountant and retrained as a Dietitian which allowed her to focus on the nutrition that is so essential for our health and wellbeing. As a registered Dietitian Sian has been cutting her teeth with the NHS for the working in children’s food allergies, gastroenterology and specialises in allergies and food intolerance’s for children and adults. 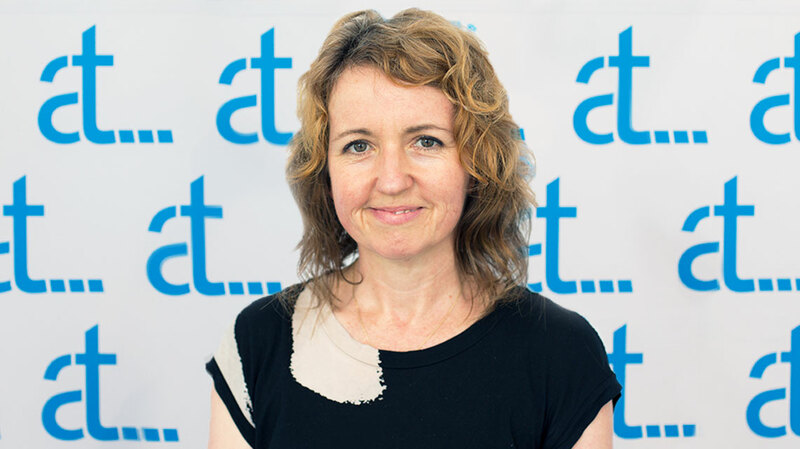 Sian is a member of the British Dietetic special interest group in food allergies and teaches regularly on their internationally renowned courses. Sian is experienced in helping with all aspects of diet and nutrition at any age with a particular interest in digestive health with the aim to provide a holistic approach. Sian is also trained in FODMAP diets, a well established approach to IBS which is showing a significant success rate with patients and should NOT be a life long diet therefore dietetic input is recommended. A full assessment and diagnosis of the nutritional/dietary links in relation to your symptoms and medical conditions. If you have any concerns about your diet in any of the above areas, or wish to discuss how to optimise your diet for health and well-being in general, please feel free to contact Agile Therapy for a confidential non committal discussion. *Web based appointments are available via Skype.